WOAH! thanks a lot! 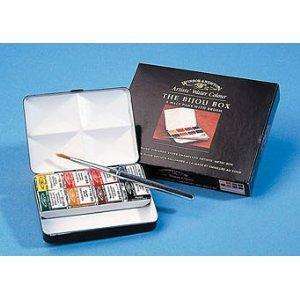 was after decent watercolour set, £30+ everywhere else, £52 on official site! you think it has expired?